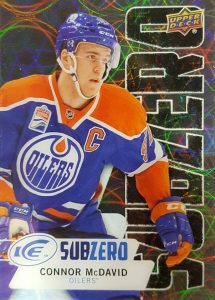 2016-17 Ice - Full Pack Odds Sheet	Overall rating:	0	out of 5 based on 0	reviews. 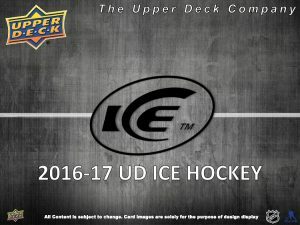 2016-17 Ice is finally here and Upper Deck has released the pack odds for this popular product. 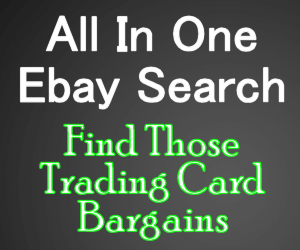 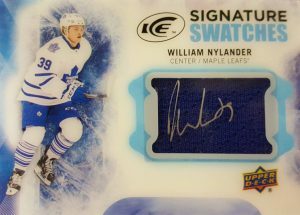 Featuring the much loved acetate cards Ice gives a feeling of class to all of its autographs, as well as its selection of memorabilia. 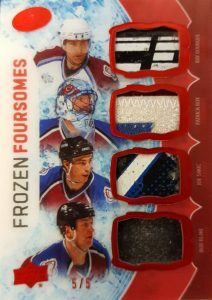 Additionally Ice provides the second round of Exquisite Collection cards for the 2016-17 season. 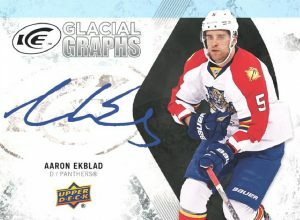 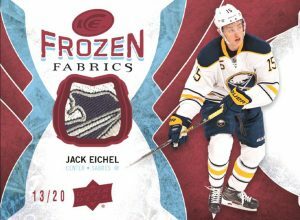 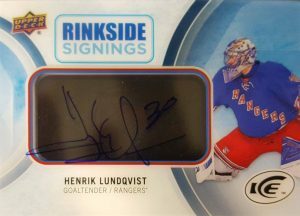 This year’s edition of Ice sees a drop from 8 packs to 6 per box, a trend being seen across Upper Deck’s line of products.